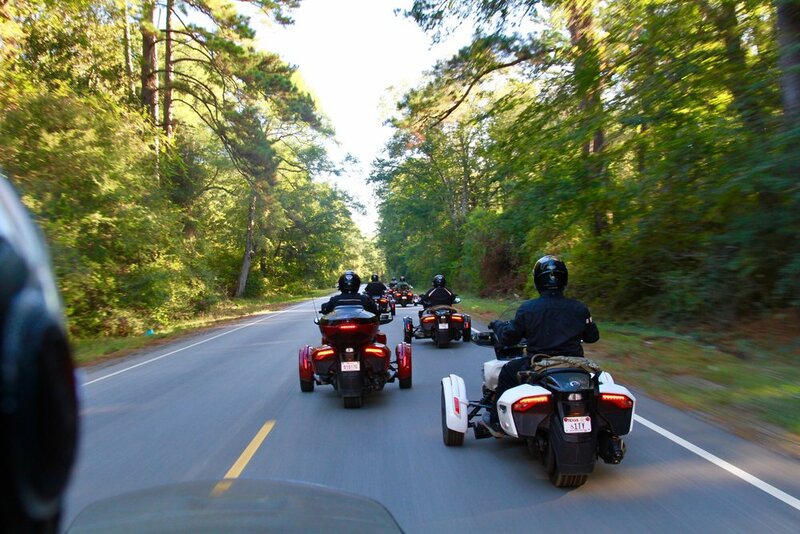 In 2017 the group rode from Austin, TX, to Charleston, SC. It was the trip of a lifetime for our deserving heroes joined by some outstanding supporters! 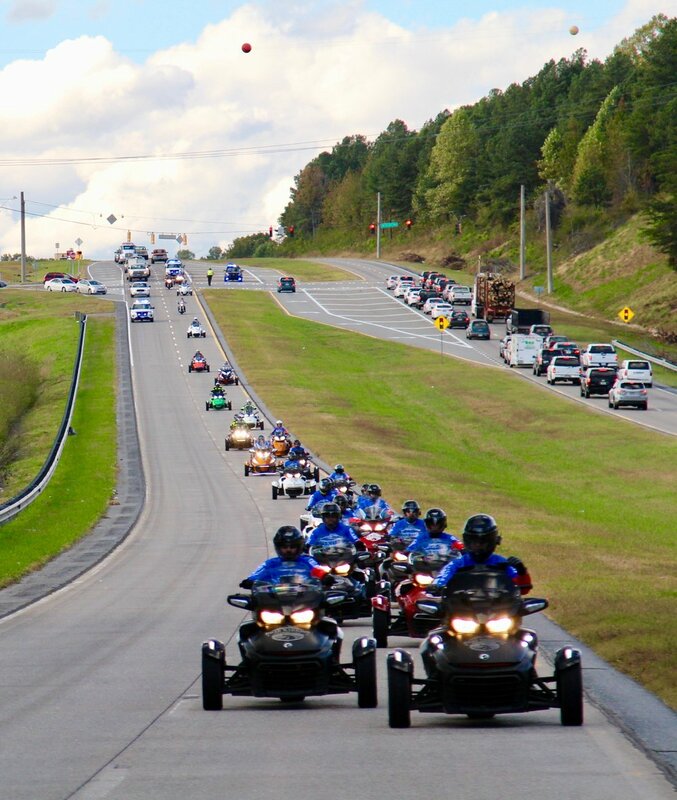 This year the adventure therapy included a day of team building and off-roading on Can-Am vehicles at an ATV Park in TX and a killer motorsports museum in Birmingham! 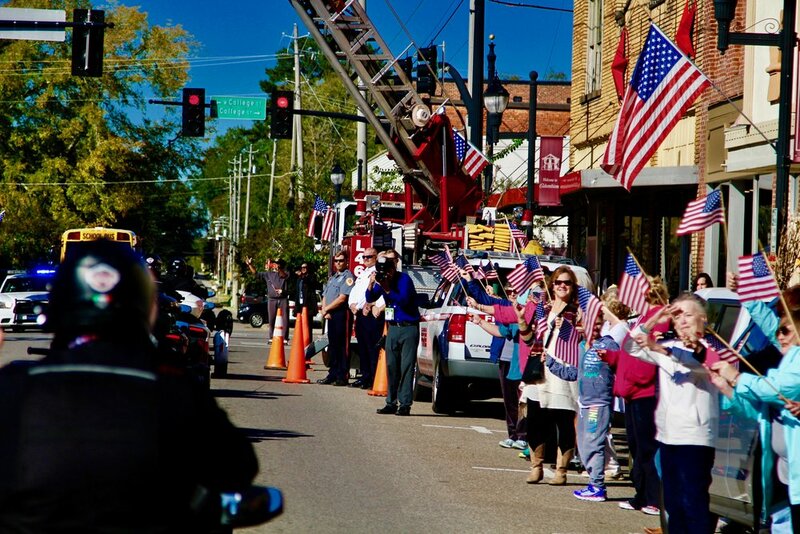 The ride culminated with a hero's welcome in the great city of Charleston, SC. 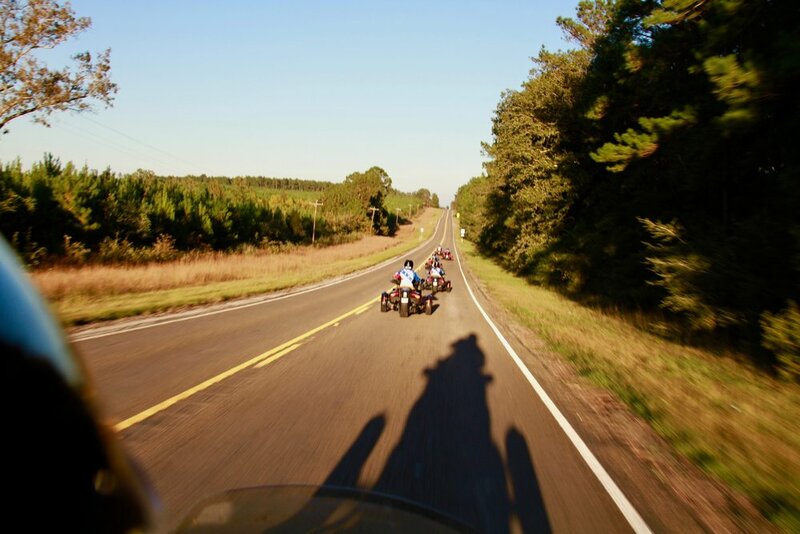 In 2016 the group rode from Johnson Creek, WI, to New Orleans, LA. 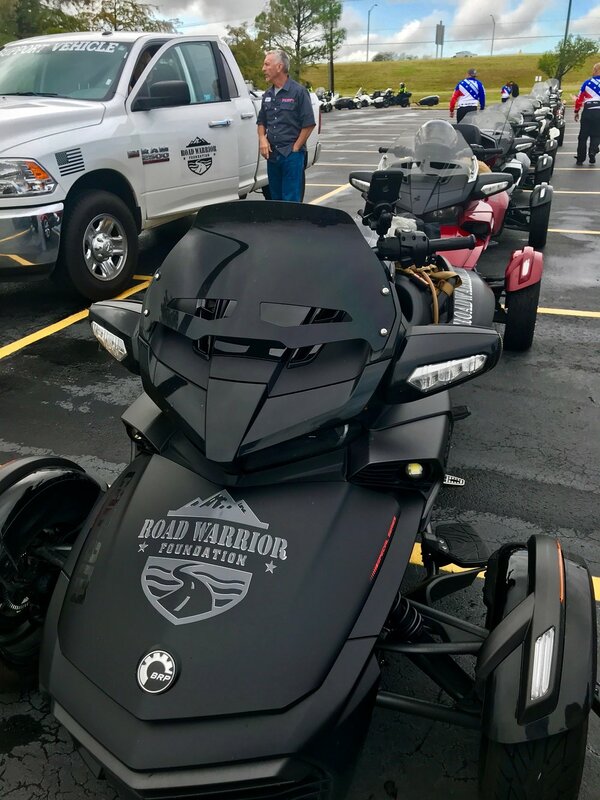 It was an incredible adventure with scenic roads and destinations along the way, including a day at Table Rock Lake in Arkansas where the veterans enjoyed riding Sea-Doo watercraft and taking turns riding a fly board. The ride ended at New Orleans Bike Fest. In 2015, the group rode from Sherbrooke, QC, to Key West, FL. The experiences along the way were incredible, including riding up Mt. 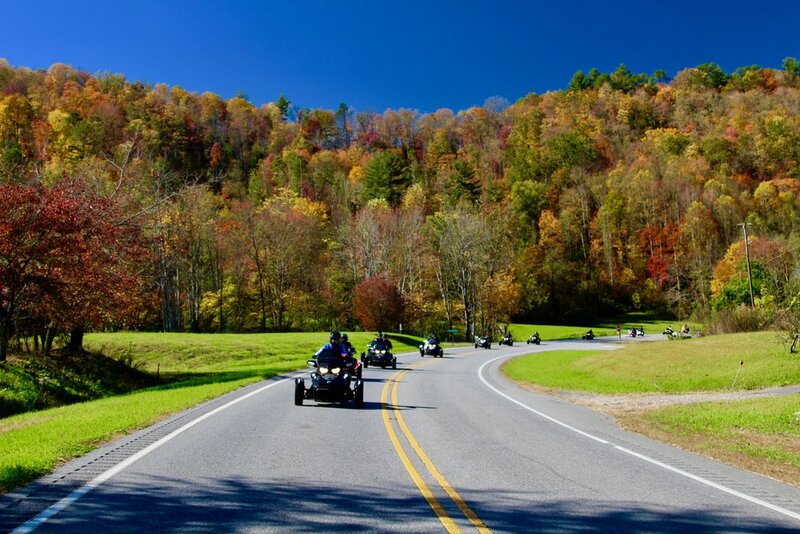 Washington in New Hampshire, as well as riding the world renowned Blue Ridge Parkway from Roanoke, VA, to Asheville, NC. 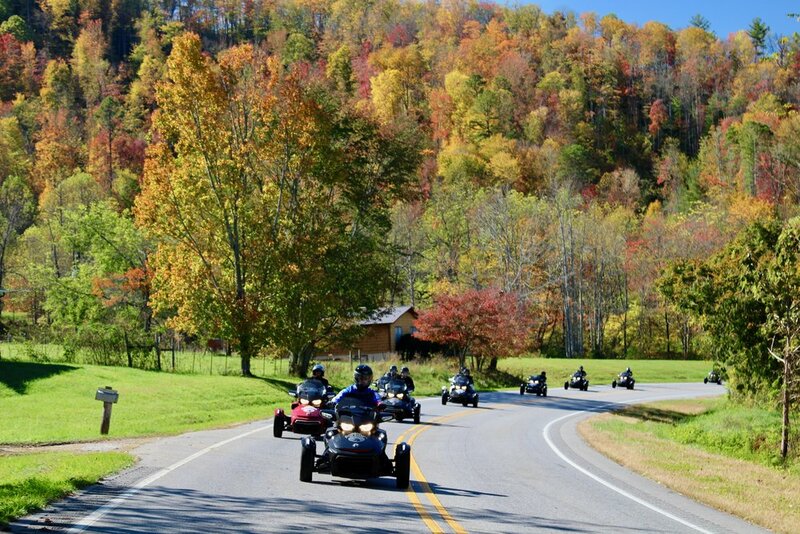 None of the veterans had prior riding experience, but each were able to quickly and expertly learn to ride the Can-Am Spyder. 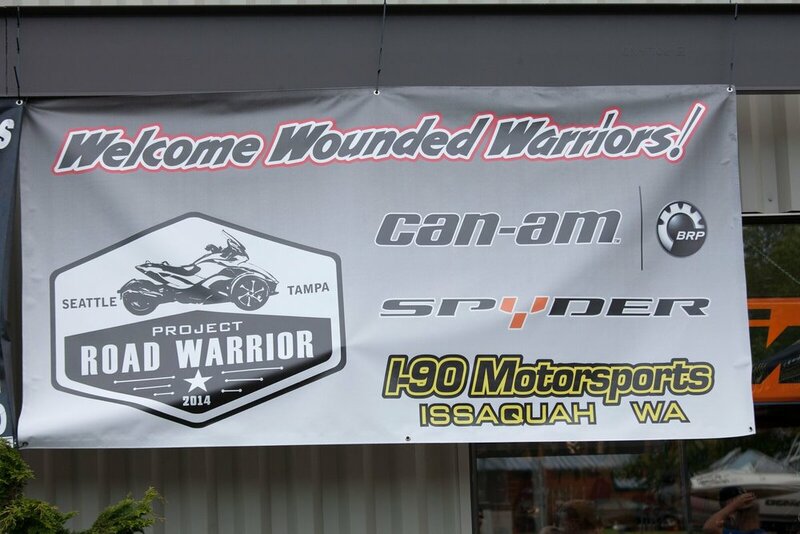 The inaugural Road Warrior Ride was in 2014, going from Seattle, WA, to Tampa, FL. 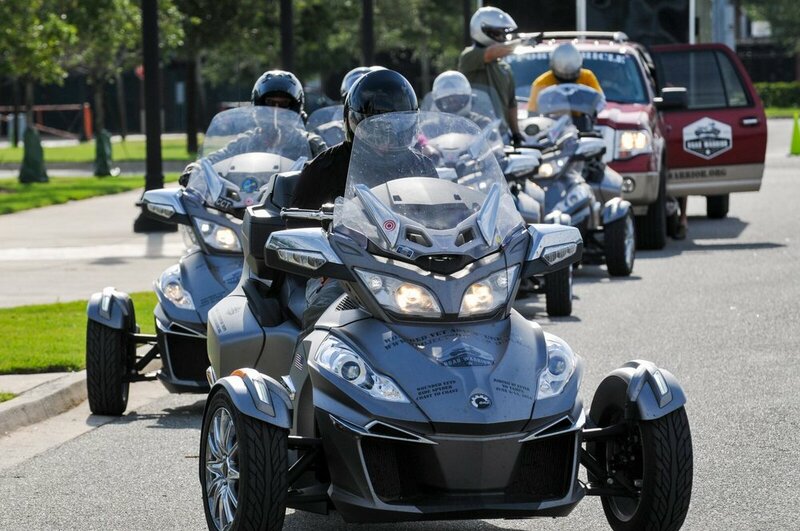 The Road Warrior Foundation takes its mission far beyond its annual Road Warrior Ride. Throughout the year, members of the organization are constantly providing veterans with experiences of a lifetime. 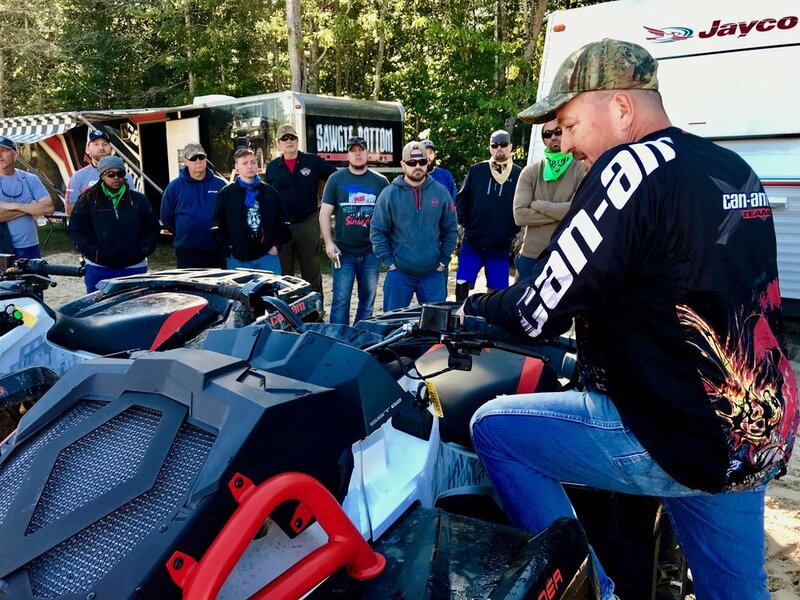 The Foundation’s vast network of connections – including its title sponsor, Can-Am – works alongside them to impact as many veterans as possible. Each year since 2014, Tampa Bay area breweries and brew pubs have come together to support the Road Warrior Foundation with a fundraising event called Hops for Heroes. 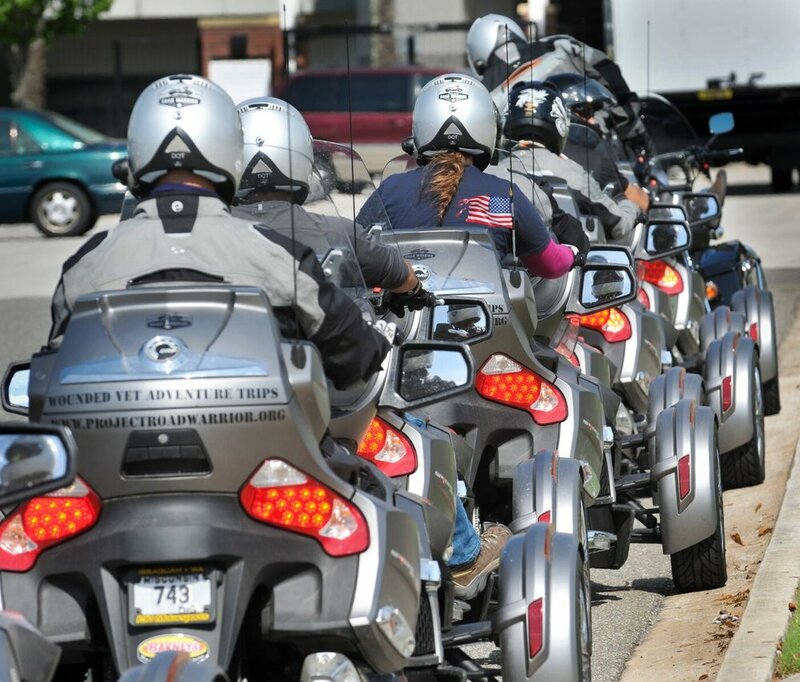 The goal of the event is to help raise awareness and funding for that year’s Road Warrior Ride.